Continuing from Colorado DUI Probation: 6 Facts to Know (Pt. 1), below, we’ll pick this discussion back up by revealing some more important things that you may need to know about DUI probation in Colorado. Fact #3 – Colorado DUI probation can last for years, depending on a case. Are you wondering how long Colorado DUI probation can last? If so, check out these facts about Colorado DUI probation. And call us for the best DUI defense. Although a DUI case can move through the criminal courts in a matter of months, generally, the term of Colorado DUI probation periods will last longer – ranging from one to about four or so years, depending, of course, on the details of a particular case. Being convicted of other crimes, along with the drunk driving charges. Fact #4 – There are various ways people can violate their Colorado DUI probation. Not completing court-ordered community service and/or alcohol education requirements. 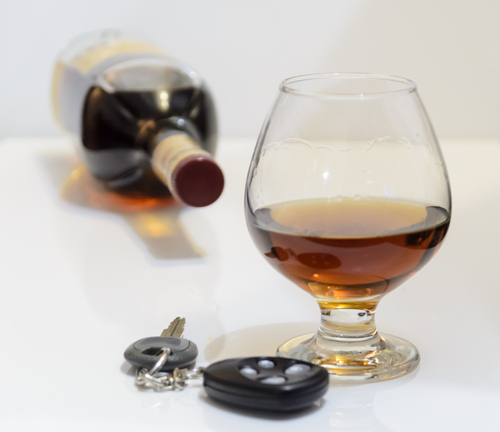 The above list is by no means exclusive, as there can be other terms of Colorado DUI probation and, consequently, other ways that violations can happen. Probation officers and police are generally the parties that bring allegations of Colorado DUI probation violations about. In some cases, mistakes or miscommunications can result in wrongful allegations of violating Colorado DUI probation. When people are accused of violating their Colorado DUI probation, it’s time to contact an experienced defense attorney. Don’t miss the upcoming conclusion to this blog series for some more important facts about Colorado DUI probation. Have you been charged with a DUI? If so, you can turn to the Denver and Boulder Metro Area DUI lawyer at Griffin Law Firm for experienced help and the best possible defense. With more than 18 years’ experience in the criminal justice system, our attorney understand the complexities of the system, the challenges different defendants can face and the best ways of overcoming these challenges to bring criminal cases to successful resolutions.